It’s nearly impossible for a human brain to fathom the vast distances of space. Hell, even our own solar system is out of our perception. 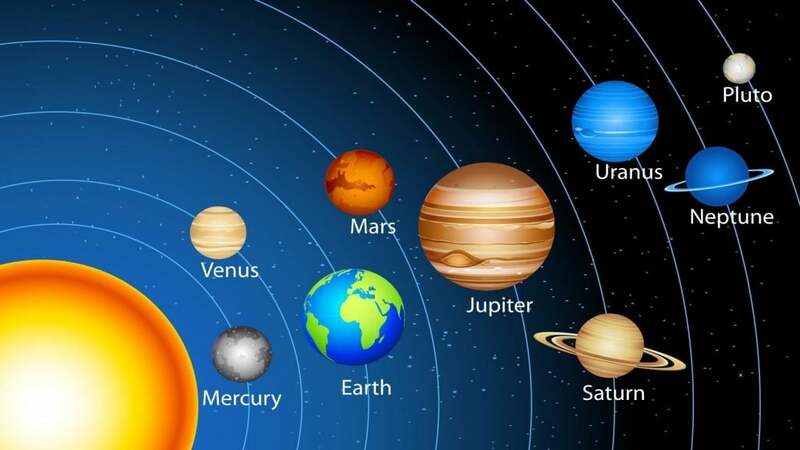 The solar system is HUGE. Like mind-boggling huge. Our human minds are pretty tiny when it comes to conceptualizing cosmic distances. You know that little model of the solar system you saw in school? All the planets are nice and equally spaced away from each other… Well, the scale of distance is totally wrong. The planets are unfathomably far from each other. So far in fact, that creating a true scale model of the solar system is pretty much impossible to do without a tremendous amount of space. And by a tremendous amount of space, I’m not talking about a large room or building; I’m talking about miles. Check out this YouTube video below for a scale model of the solar system using the earth sized as a marble. Now take that video and imagine that our solar system is nowhere near close to the next closest solar system. Then imagine that there are trillions of solar systems in the observable universe. Ok, if you’re like me, you can appreciate that it means big… but I still think I’m incapable of wrapping my mind around exactly how expansive the universe is. 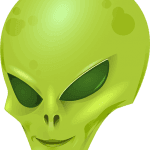 It’s this large size that makes theories such as the Fermi Paradox so interesting. This article originally appeared on Zesty Things and has been reprinted with permission from the author/publisher.